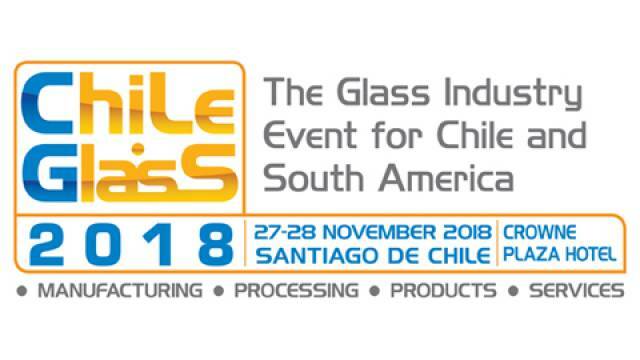 Chile Glass – the event focused on the glass industry in Chile and South America – will be held on 27 and 28 November in Santiago de Chile. 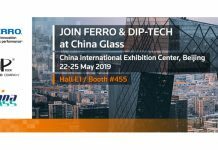 Chile Glass 2018 is the two-day event which, thanks to a light but extremely effective exhibition formula, brings together machinery and equipment manufacturers, glassworks, installers, distributors, service providers, architects, designers and other professionals involved in the flat and hollow glass industry sector in Chile and South America. 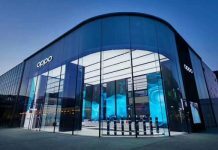 Chile Glass 2018 can count on a well-established experience gained by the organizer through past similar events: Baku Glass and Cuba Glass 2016, Iran Glass and Colombia Glass 2017. Entry to the event is free of charge for professional visitors and the visitor pre-registration is now open and available at: www.eventbrite.it/e/entradas-chile-glass-2018-49887940172. The ticket is valid for 1 person for both days. The on line pre-registration will be open until November 20, 2018. After this date, you can register free of charge the day of the event by filling out a form at the event reception.